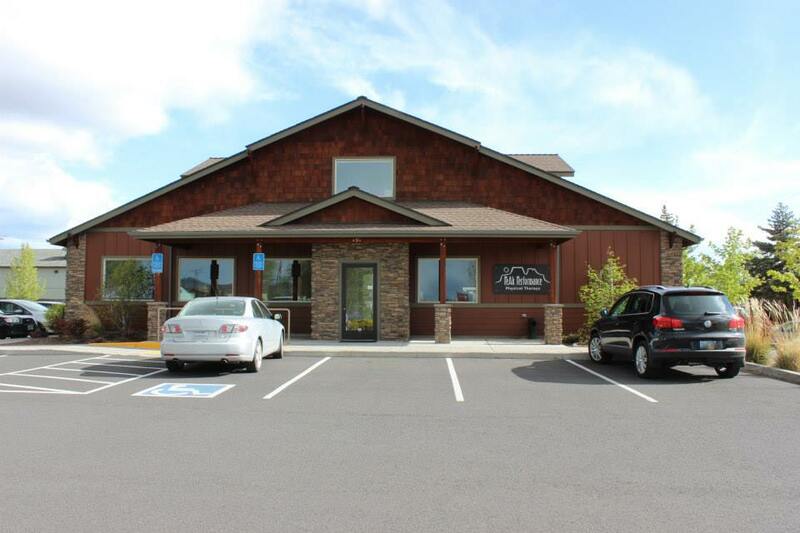 October 5, 2017 (Redmond, OR) –ProActive Physical Therapy, Southwest Washington and Northwest Oregon’s preeminent physical therapy provider, is pleased to announce their acquisition of Peak Performance Physical Therapy in Redmond, Oregon. Located at 450 NW Greenwood Avenue, the clinic is the group’s 11th and first in the Redmond area. Conveniently located at the corner of Greenwood Avenue and 5th Street, Peak Performance Physical Therapy will continue to operate under their current name and employ their current staff. The clinic will continue to offer services like orthopaedic, manual, and sports physical therapy, workplace injury prevention services, aquatic therapy from their onsite pool, and more. The agreement, effective immediately, leverages the high focus Peak Performance Physical Therapy places on excellent patient care and compassion. Through the partnership, Peak Performance’s clinicians will have greater access to nationally recognized physical therapy education and care and customer service excellence programs through sister company Evidence In Motion. For more information about ProActive Physical Therapy or Peak Performance Physical Therapy’s services, team members, and locations, please visit www.ProActiveSportsPT.com or www.PeakTherapy.net. Founded in 2002, ProActive Physical Therapy is focused on providing excellent customer service while delivering outstanding physical therapy and superior functional outcomes from its ten clinics in Oregon and Washington. ProActive’s clinicians specialize in the evaluation and treatment of orthopedic, sports, work place/industrial, and motor vehicle injuries, as well as advanced specialized treatment for women’s health, lymphedema, visceral, and TMD (jaw) problems. They emphasize hands on care, active exercise, outstanding communication with the patient and their medical provider, patient education, and a home program for outstanding outcomes and long term benefits. Peak Performance Physical Therapy prides itself on a highly skilled physical therapy staff, a fun atmosphere, and a global approach to education. As the largest facility in Redmond, Peak Performance Physical Therapy provides patients with a full spectrum of programs from sports injuries to aquatic therapy to spine care and balance training. To learn more, visit www.PeakTherapy.net.